Huawei has launched its new smartphone, the Ascend P6 in India and is priced at 29999 INR. This flagship from the company is expected to be available soon in the Indian market and can be seen on few online retailers as well. The Company claims the device to be the slimmest phone in world, as the device has a width of 6.2 mm and weighs just 120 grams. 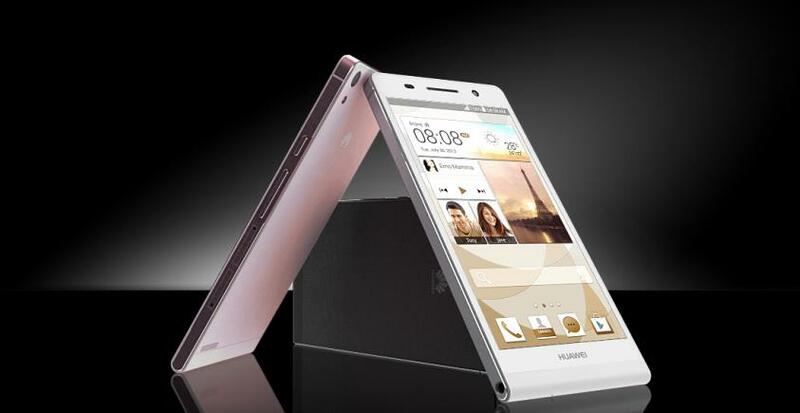 The Huawei Ascend P6 features a 4.7 inch display with a resolution of 720 x 1280 pixels. The dvice is powered by company’s own manufactured chipset which has a quad-core processor clocked at 1.5 GHz and the device runs in Android 4.2.2 Jelly Bean. The device has a 2 GB of RAM and a 8 GB of inbuilt storage which is expandable upto 32 GB. The Huawei Ascend P6 sports a 8 MP primary camera F2.0 aperture and 4cm macro view with a BSI sensor which can do full HD video, secondary camera on the device is 5 MP. The device is packed with a 2000 mAh battery and will be available in three color options: Pink, Black and White. The device seems to gave some decent specifications but the price tag seems a bit high. I’d buy a Nexus 4 for this price. Bad move by huawei. The device is priced at $400. I think it’s way too foolish to pick a phone with mid range specs at that price just cause it’s slim!